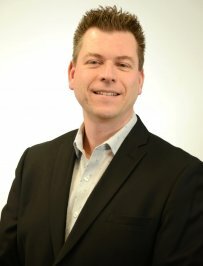 Graduated in Electrical Engineering with specialization in telecommunications from Laval University in 1993, Martin Gosselin has worked for several major companies such as Schlumberger, CBC / Radio-Canada, SPVM, CSA Group and Intertek. His global experience allows him to understand the interaction between the requirements of standards and codes, the manufacturers of electrical products and the authorities having jurisdiction. Martin has joined Pyrotech BEI as an expert for the origin and cause division to carry out investigations on residential,commercial and industrial claims sites to prepare expert reports. In his spare time, Martin enjoys mountain hiking and photography.